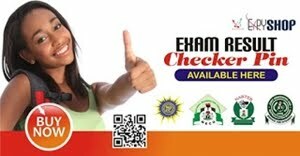 The 2016 JAMB Change of Course & Institution Form is Now On Sale. This is to inform members of the general public that the Joint Admissions And Matriculation Board (JAMB) has commenced sales of her Change of Course and Institution application form for 2016 UTME candidates. 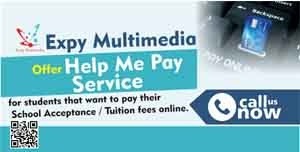 Candidates who duly registered and participated in the ongoing 2016 Unified Tertiary Matriculation Examination (UTME) and wish to change his/her choice of university/ polytechnic/ college of education or course can now do so. 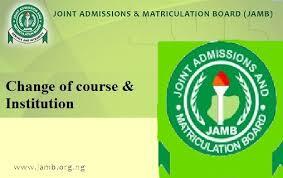 After the release of Jamb results, the next thing to face is post-UTME and admissions. Now take for instance that someone applied for a federal university who will probably fix a cut-off mark of 200 and above. if such candidate scored less than 200, it simply means he/she has lost the admission. In this case the change of institution to a state-owned/private University becomes essential. State universities generally fix cut-off marks below 200. Also when a candidate chose a very competitive course like Law, Medicine and Surgery, Pharmacy, Engineering, etc. Several courses have greater number of applicants than others and such courses invariably attract very high cut-off marks. To avoid being left aside a candidate is advised to go for change of course within the same institution/faculty. Candidates may have made a mistake while filling the registration form by either YOU or the business/cyber cafe, with this help, you can now correct any errors made during registration of your course or institution.